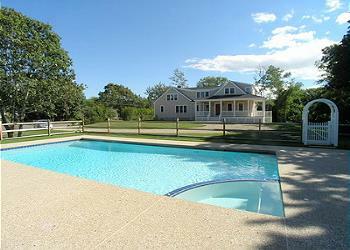 Cape Cod rentals with private pools are the perfect place to relax on your summer vacation. Kids love swimming, diving, and playing in the water. And poolside barbecues are a Cape Cod summer tradition. 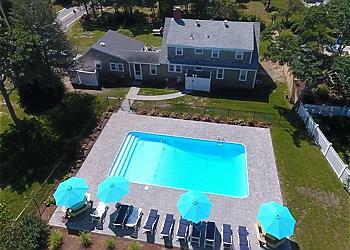 On this page, you’ll find our top Cape Cod vacation rentals with private pools. After a long day on the beach, there’s nothing better than coming home to your own private pool. Spend your Summer Relaxing by the Pool! Six bedroom home with inground swimming pool located just .7 miles from Belmont Road Beach. Sleeps 20. New to our inventory! Oceanfront 4 bedroom Heritage Sands freestanding condo with central air. 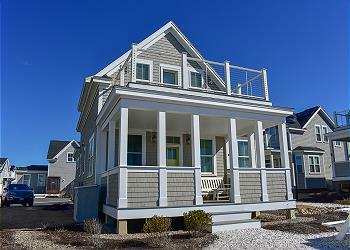 This recently constructed home with contemporary beach decor sleeps 8 and offers unobstructed ocean views.